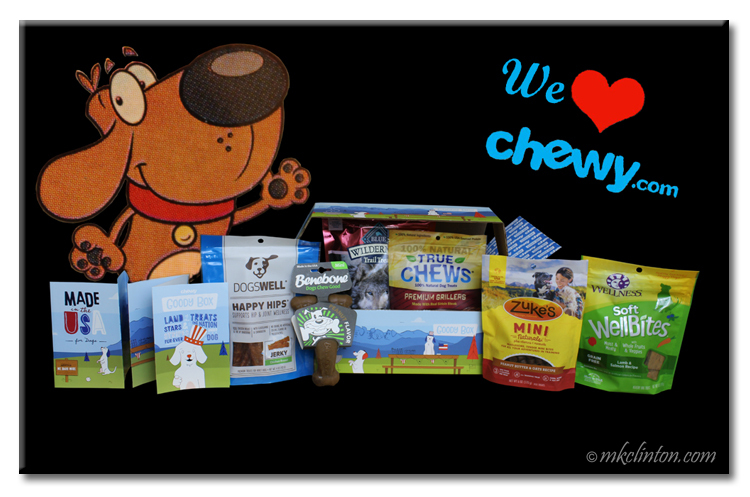 Barking from the Bayou received a Chewy Made in the USA Goody Box in exchange for an honest review. Look at all of those fabulous treats in your goody box! I need mom to order me one of those too! I've got that box too, but Mom hasn't had time to let us get a peek yet! Oh yum, yum, thats a HUGE box of TREATS, ENJOY!!!! Nice review. My kitties loved the cat version. You had us at "goodie." Pawsome review, boys. Wow! That's a lot of yummy doggie treats! You are lucky pups! Fulllllll of lots of Chewy Goodness too!! Oh boy, we sure hope our Goody Box has all those yummy treats in it too. The mean Momster hasn't let us open it yet. Next week she says. Chewy always has the best ideas for all of us. No THAT's a goody box! Enjoy! Wow, we didn't know they did this....what a great idea!! Dat looks like a pawsome goody box! OMD, those are PAWSOME!!!!! I likes that they are reasonably priced too! Good job Chewy! Nows, you gots any of those Grillers left??? Hook a gurl up! That’s a whole lot of American goodness. 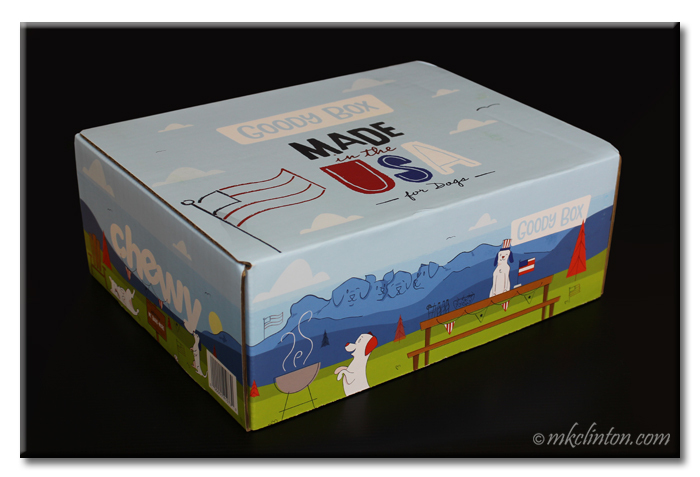 Wowy, you got a Goody Box, too! Two of my pussycat furr-iends got a kitty version of the box and they luv it! Bessie says "Woof," meant that some of those treats you got are her fav kinds! Tummy tickles. 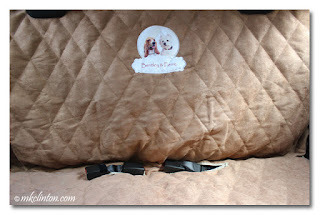 I love pet products that are made in the USA, it gives me peace of mind. These look like great goodies!